Game schedule, results and tables for tournaments. Includes results registration. 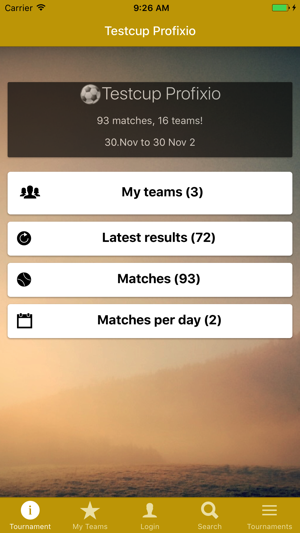 Profixio provides all matches with results and tables for all tournaments where Profixio is used. 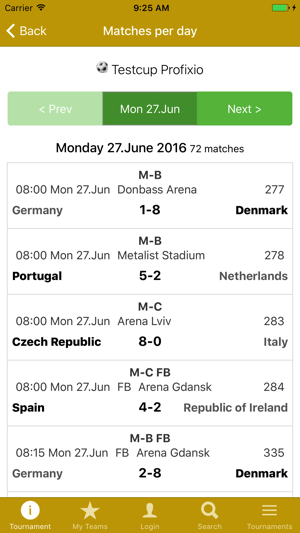 Profixio provides real-time overview of the results and tables tournament you follow. Add your favorite teams, and get updates when there are new results. 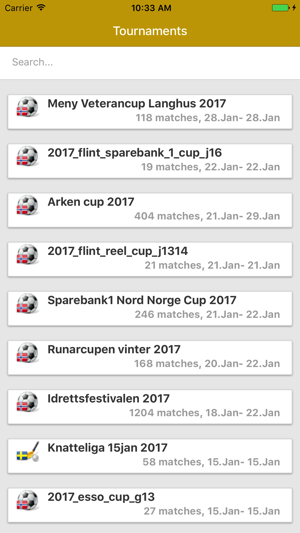 See an overview of the matches that have just finished, or select matches for a category. 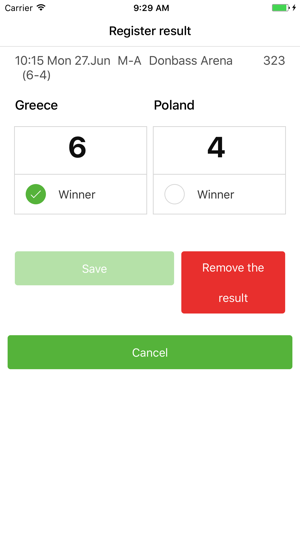 For organizers we recommend this app to register match results. Tables and teams into playoff calculated immediately, thereby providing followers an immediate overview. 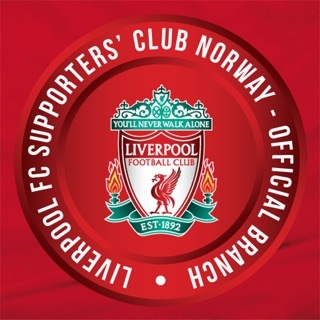 The name of the company that owns the app is Profixio Norway.